The Aspen Alps Heath Spa & Fitness Center is open year round. During summer and winter season, we are open 7 days a week from 8:00 A.M. – 8:00 P.M. Please call for our off-season hours. Featuring three separate exercise rooms, the main gym offers you state-of-the art equipment for aerobic exercise and weight training. 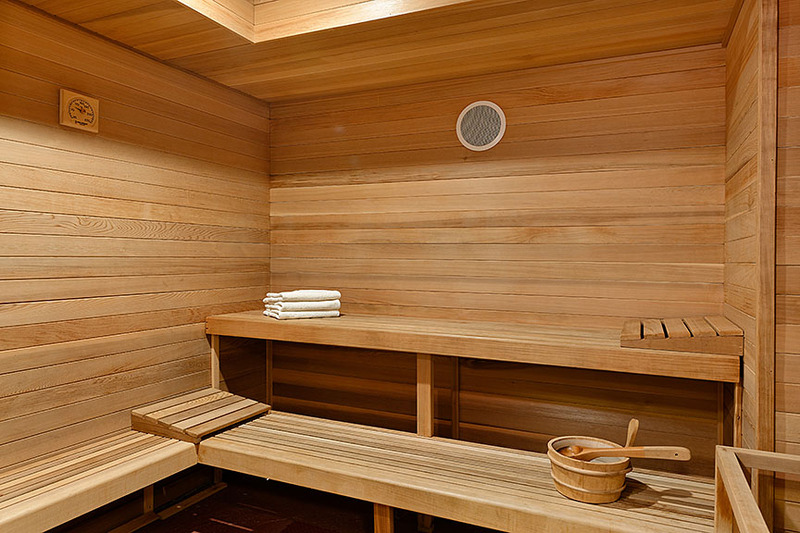 The private studios, one for Pilates, the other for yoga and stretching, complete your work-out options.Our locker rooms feature a luxurious steam room, sauna and showers, all complimentary when staying at the Aspen Alps. The Fitness Center is open to the public and we offer daily, weekly, monthly and yearly memberships for the gym. Call us for more information about our opening hours, and prices. Rosey Murphy, our fitness director, offers personal training and Pilates sessions. To schedule an appointment please call her directly at (970) 948-2661 or email her at fitrosecore@gmail.com. To visit her website go to: www.fitrose.net.